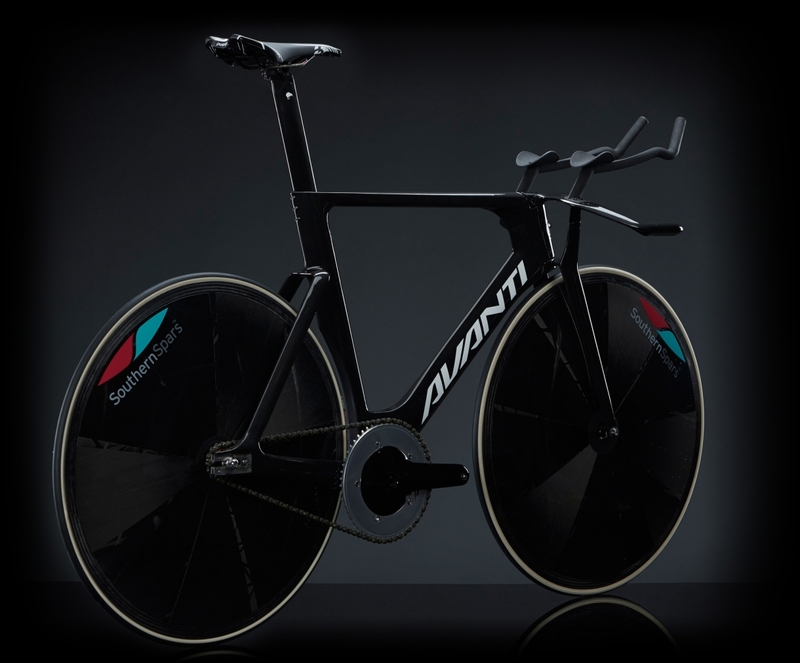 No matter what type of bike you ride, we have something for you. 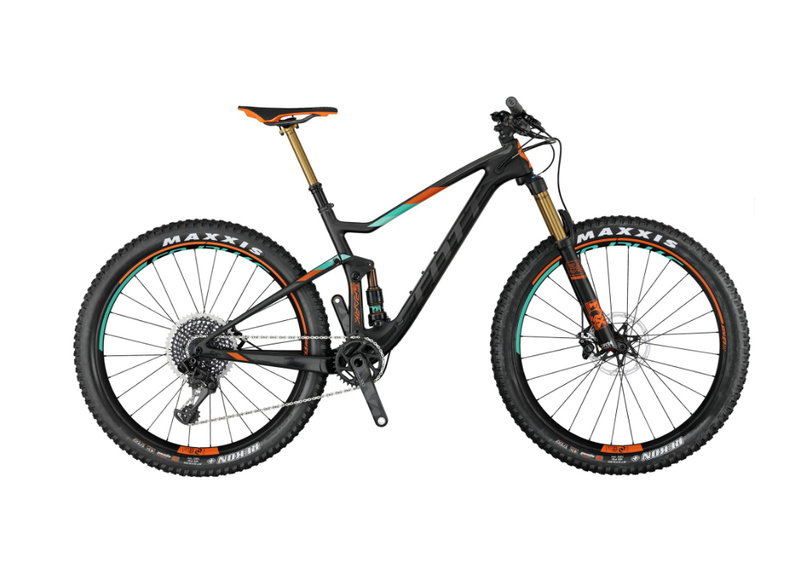 We are proud to offer leading bike brands including Avanti, Scott and Raleigh and offer a growing range of bikes including road and mountain bikes, e-bikes, trail and commuter bikes, kids bikes and women specific bikes. We stock a massive range of quality parts including Shimano, so matter what you are after come in and see us and we will work with you to ensure the best parts and solution for your requirements. 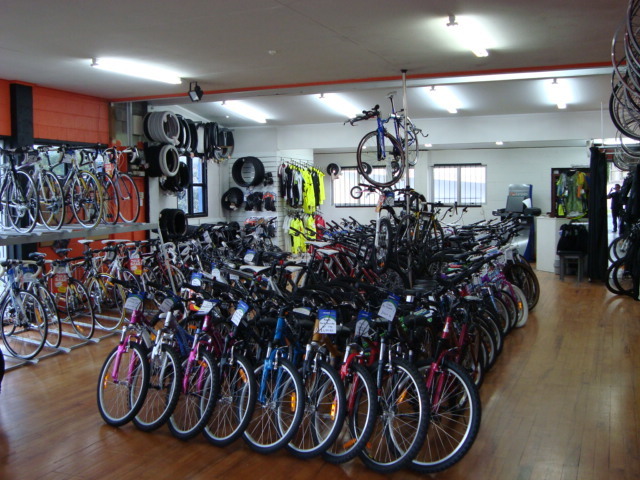 We stock the leading brands in pretty much everything cycling related, such as helmets, tools, tyres, tubes, lights, locks, shoes, bike racks, wind trainers and the list goes on. If there is something in particular you are looking for, please don’t hesitate to ask us and we will do our upmost to help! Whether you are mountain biking, road cycling or just a casual weekend adventurer, we offer a great range of cycle apparel from leading brands such as Avanti and Tineli. We stock a wide range of hi-visability gear to help you keep safe and seen. Being proactive when it comes to nutrition is very important. Being aware that your body constantly needs fuel will enable you to be as energised as possible. If you’ve ever “hit the wall” it can often be from lack of nutrition and by that time it is too late. Have you ever herd the saying “eat little and often? This certainly applies to cycling. We offer a great range of quality bars, gels and hydration formulas from leading brands so you can make sure the right fuel is going in the tank.